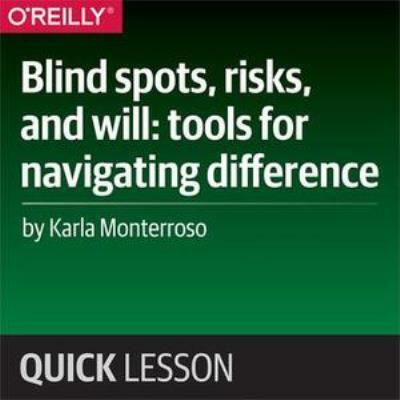 Blindspots, risk, and will: Tools for navigating difference will help you examine the role that culture plays in our listening, interactions with colleagues, and design of operations. 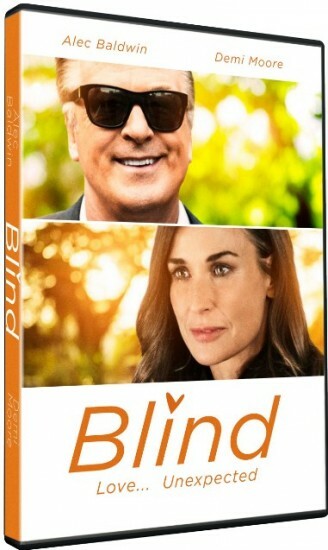 Participants will be a part of an interactive session that will help give a basic framework to think through difficult cross-cultural conversations, help them examine their own life experiences in a nuanced way, and think through next steps for taking diversity from theory into application. 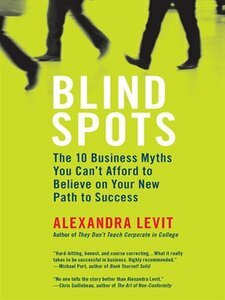 Alexandra Levit, "Blind Spots: 10 Business Myths You Can't Afford to Believe on Your New Path to Success"